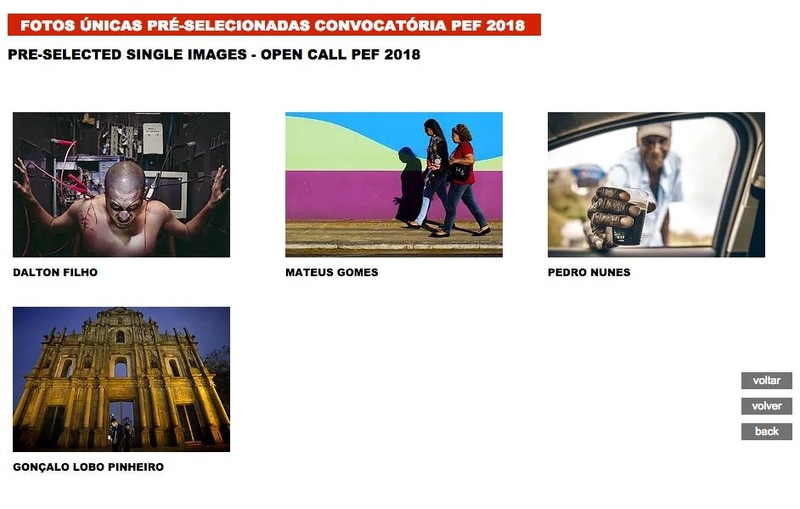 For the third consecutive year, I'm pre-selected for the Paraty Em Foco 2018 with the essay "Tonle Sap" and a photo "Stay Tuned". Thanks for the opportunity! 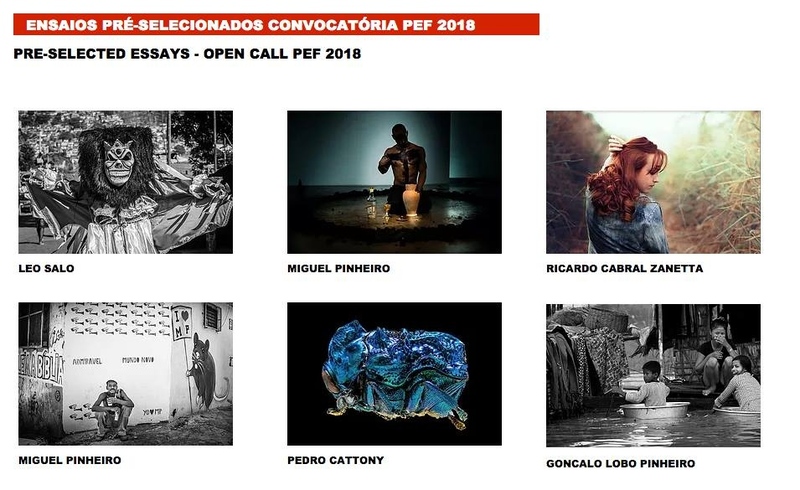 Festival Internacional de Fotografia Paraty em Foco 2018. De 19 a 23 de setembro. Paraty, Brasil.